Celebrations Archives - Mom Around Town. I vaguely remember celebrating May Day at school with the ribbon dance around a May pole making a beautiful pattern on the pole. 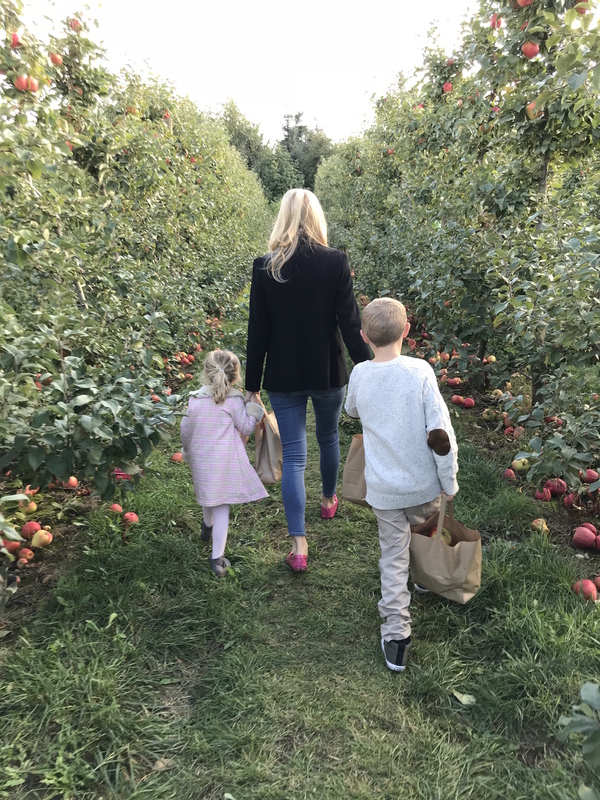 And I remember dropping..
Our New Fall Tradition – Apple Picking! After church on Sundays, I try to do a family activity. Sunday Funday! Truth is I didn’t take the time to research this adventure very.. 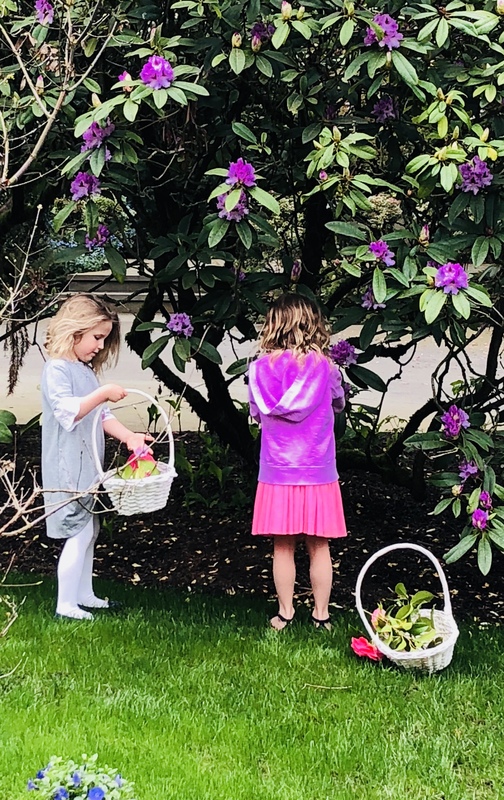 Some time ago, I read about this family tradition, and it stuck with me. The idea is to create a big, soft bed for baby.. I loved, loved, loved this event. It’s perfect for little ones who aren’t going to make it through the whole ballet. First you go to..
For the first time, I have veterans in my life who served in combat. I have learned so much about the mentality of veterans and.. This winter, why not take your family for a sleigh ride adventure? Happy Trails Horse Adventures in Easton is my favorite spot for this. They.. 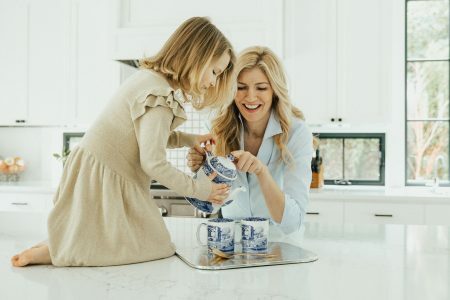 I am thinking about all the wonderful father figures in my life this weekend and decided to repost this article from several years ago: a..
Dear Mom, I had no idea just how much you loved me and sacrificed for me until having my own kids. Not that I for..
My love for Easter eggs started when I was a little girl. Every Easter, my mom would bring out her precious collection of eggs. She and..
Here’s something close to my heart from the archives: Whether Christmas at your house is an all-out gala or a quiet, homespun affair, it probably..